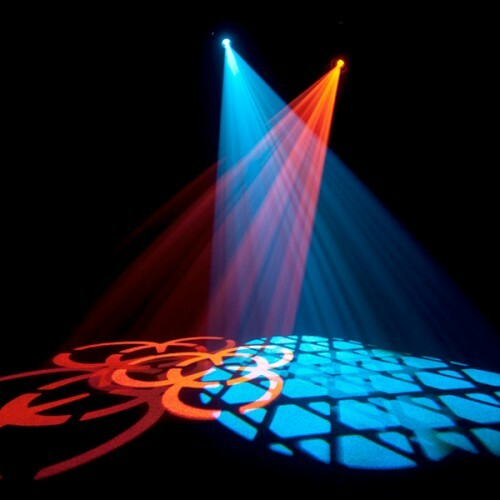 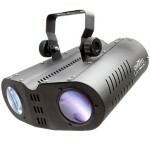 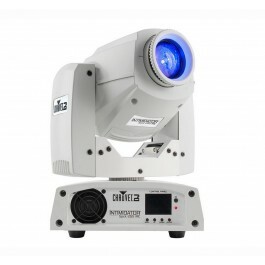 Chauvet's Intimidator Spot 255 IRC is a feature-rich moving head spot fitted with a 60 W LED. 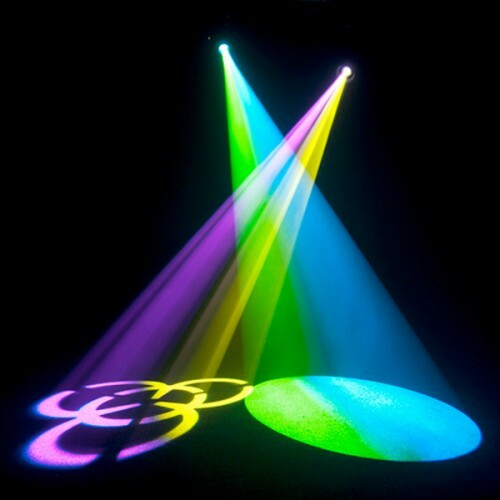 It's easy to set up a fully synchronized light show in Master/Slave mode with built-in automated programs. 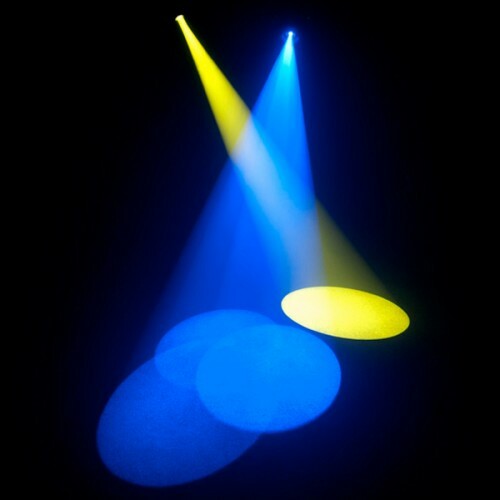 Other features include built-in effect macros and move-in-black capabilities, selectable pan and tilt ranges, electronic dimmer, split beam with 3-facet prism, easy-access gobo door for quick gobo changes, and sound activated programs.